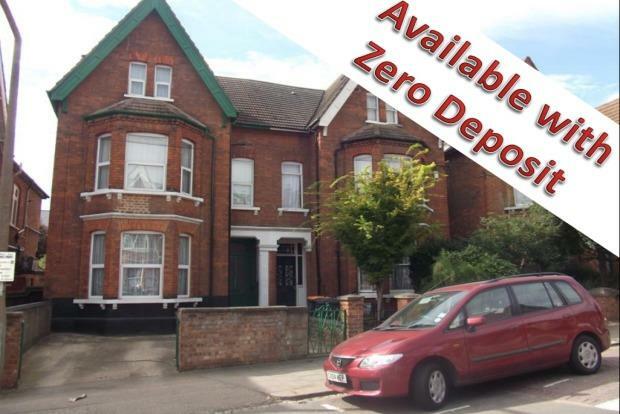 8 Bedroom Apartment To Rent in Bedford for £450 per Calendar Month. HOUSE SHARE! Located within a well presented Victorian House is this large, half furnished double bedroom with patio doors leading into the rear garden. The property offers shared amenities including a kitchen with plenty of appliances, two bathrooms, two toilets and a large rear garden. Spread over three storeys, the property offers space and privacy to its tenants.